It’s the question I get the most and the answer is always “No – I don’t sell doTERRA products.” Here’s why. The truth is, between a full-time job, freelance writing, blogging, a clingy dog, and a sweet husband, I don’t have time to sell doTERRA – or anything else for that matter. And guess what? You don’t need me in order to buy them. You can buy them directly from doTERRA. Ready for another truth bomb? I use and share doTERRA products because they have been game-changing and I am passionate about what they have done in my life. I want the people I love to use them because they are life-changing and I know you’ll feel just as passionately once you experience how empowering they are. I don’t sell doTERRA essential oils. I joined doTERRA to use the products, not to sell them. I buy them for myself and that’s it. 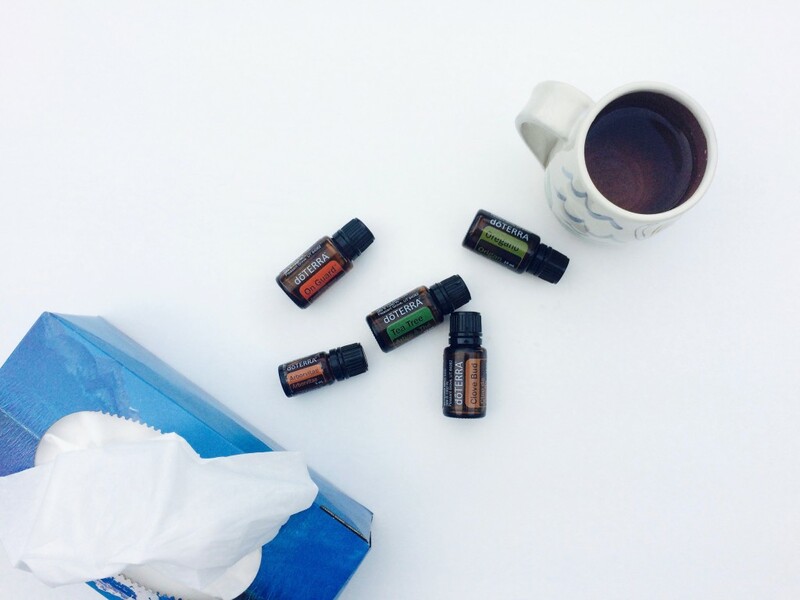 I choose to buy my essential oils wholesale (instead of from storefront brands) because they’re more economically priced and are the highest purity available on the market. Plus, the company supports third world farmers around the world through doTERRA’s global initiatives, and that’s something I can get behind. Like I said above, you don’t need me or anyone else to buy these essential oils. However, wholesale membership, of course, has its undeniable perks. Like points for purchases (think Shoppers Optimum). Lots and lots and lots of awesome points that I use to get more and more essential oils for free. If you want in on that– and why wouldn’t you? – I’m willing to reimburse* your wholesale membership fee so you can get started for free. *I’m only offering this until October 31, 2016, so send me an email ASAP if you want to know how!